3 Nights and 8 Rounds with Lunch and Range Balls! 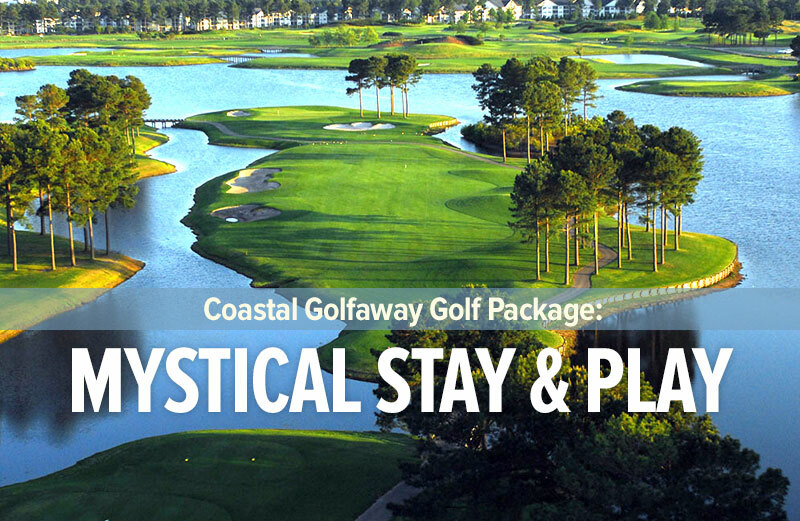 The Glens Ultimate Package is one of the most popular specials offered by Coastal Golfaway. 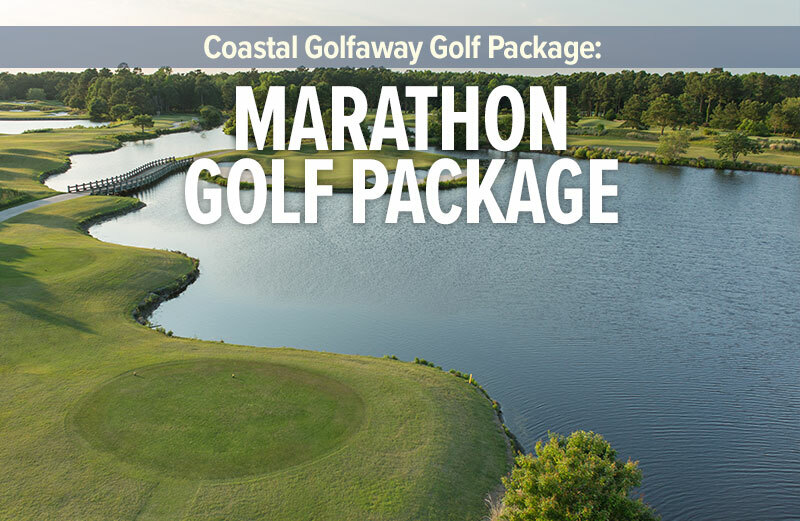 This wonderful golf package lets you vacation in a two bedroom two bathroom condo at Barefoot Resort and play four of Myrtle Beach’s Best Golf Courses. 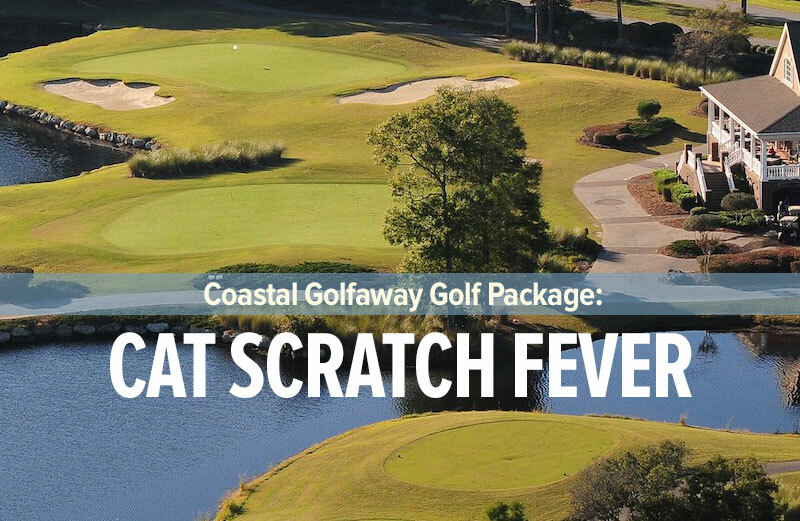 Play: Glen Dornoch, Arrowhead Country Club, Shaftesbury Glen and get Possum Trot – Free. 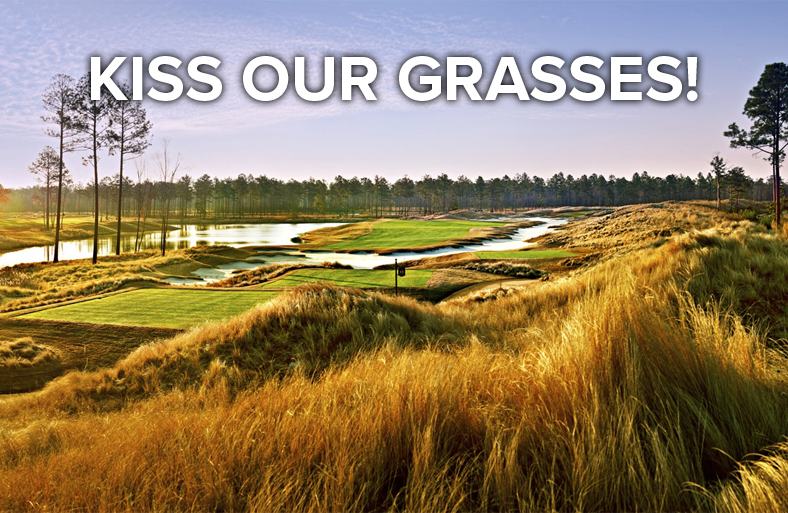 Plus 4 Free Replays with guaranteed tee times! 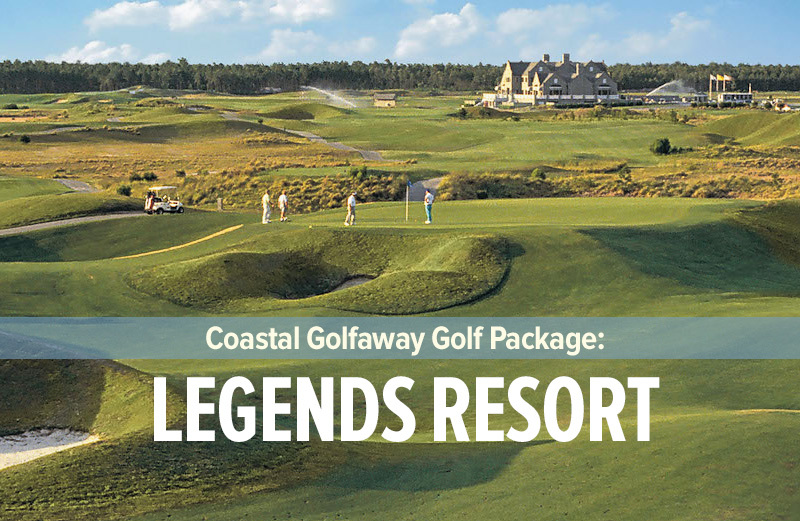 *Rates per person are based on quad occupancy and include accommodations, green fees, lunch each day, carts and all taxes. There are no refunds / rain checks for unused free rounds* The accommodation options for the Glens Ultimate Package is second to none. 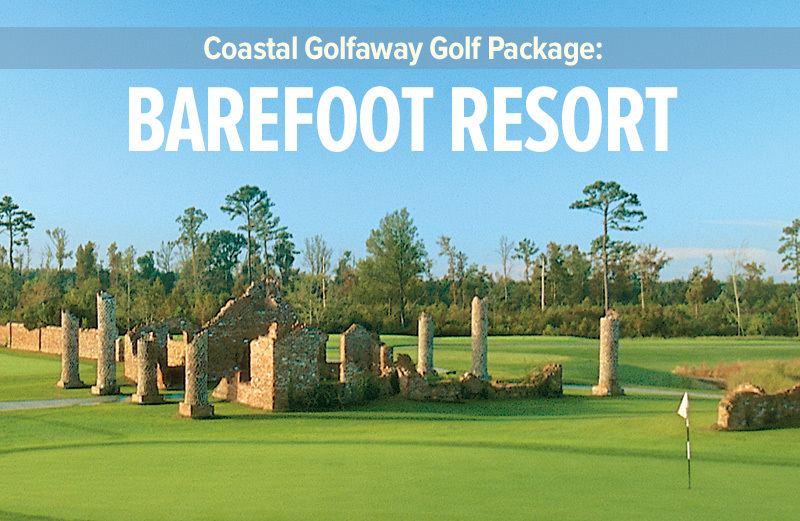 Starting with Barefoot Resort, this facility features beautiful fairway views as well as access to a expertly stocked pro shop. 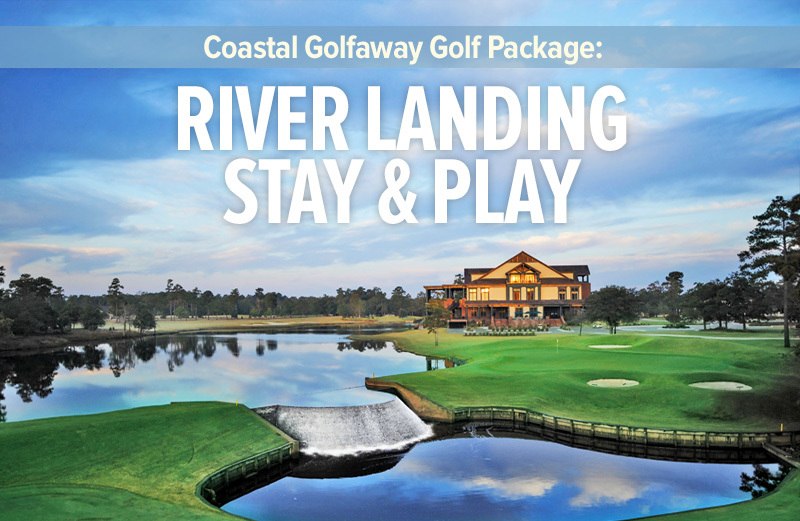 Located minutes from the Grand Strand’s main attractions which vary with miles of amazing beaches with a variety of boating and fishing trips, numerous saltwater and freshwater boat landings and marines for docking, not to mention the world class entertainment and night life. 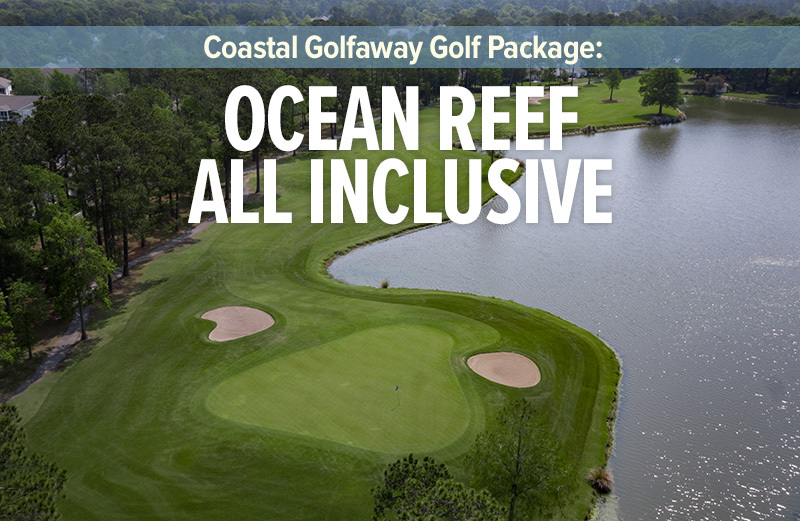 The Colony at Oyster Bay is located near a plethora of golf courses in North Myrtle Beach, making it one of the ideal accommodations for Glens Ultimate Package. 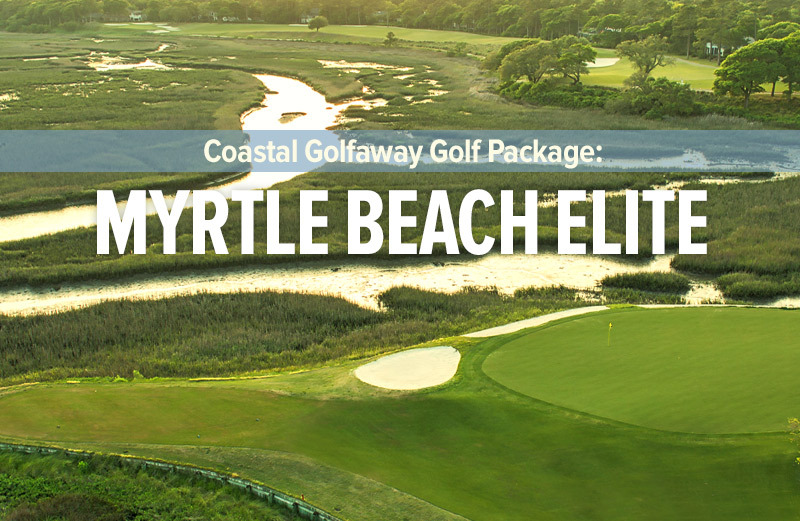 With a stunning private community that overlooks lush greens and majestic marshlands, many feel that it is one of the best places to stay in North Myrtle Beach. 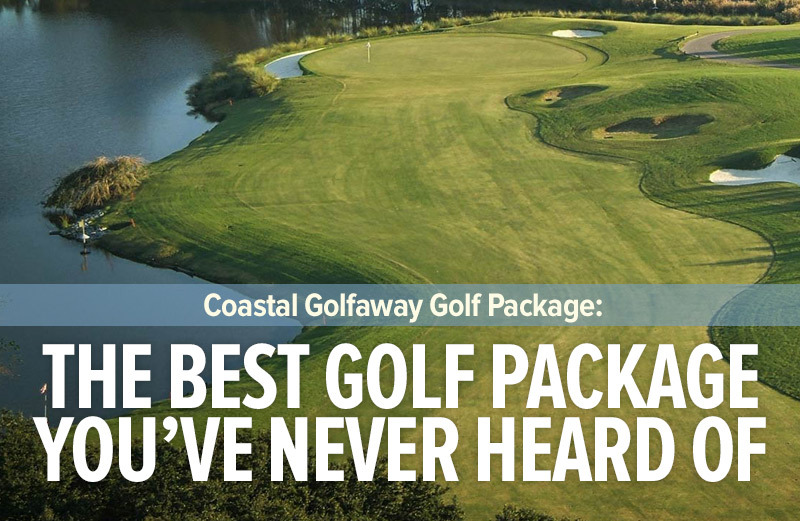 Crow Creek is the perfect accommodation for any looking for more than a few rounds of golf. 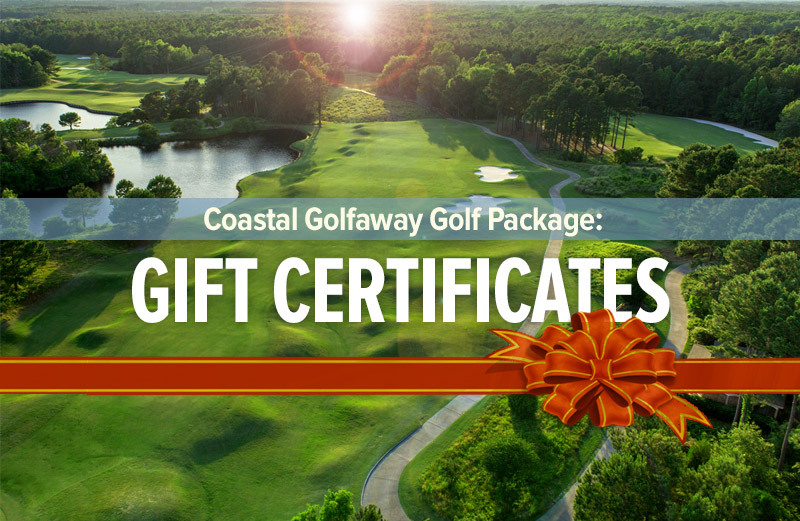 Email us, and provide dates, number of golfers, and we’ll get back to you as quickly as possible! Don’t forget our free Quote system is available for a smart and easy way to start your planning.